Advanced Management science (AMS), is the broad interdisciplinary study of problem solving and decision making in human organizations, with strong links to management, economics, business, engineering, management consulting, and other sciences. It uses various scientific research-based principles, strategies, and analytical methods including mathematical modeling, statistics and numerical algorithms to improve an organization’s ability to enact rational and accurate management decisions by arriving at optimal or near optimal solutions to complex decision problems. 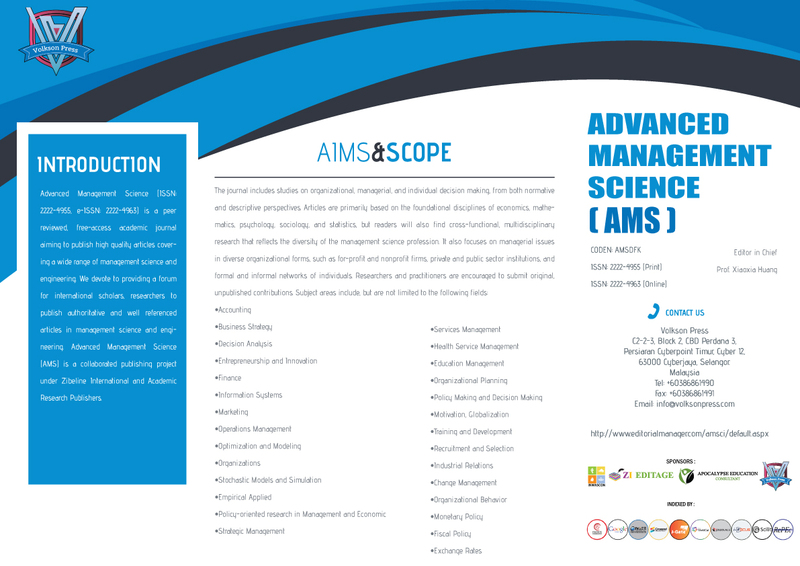 In short, management sciences help businesses to achieve goals using various scientific methods. 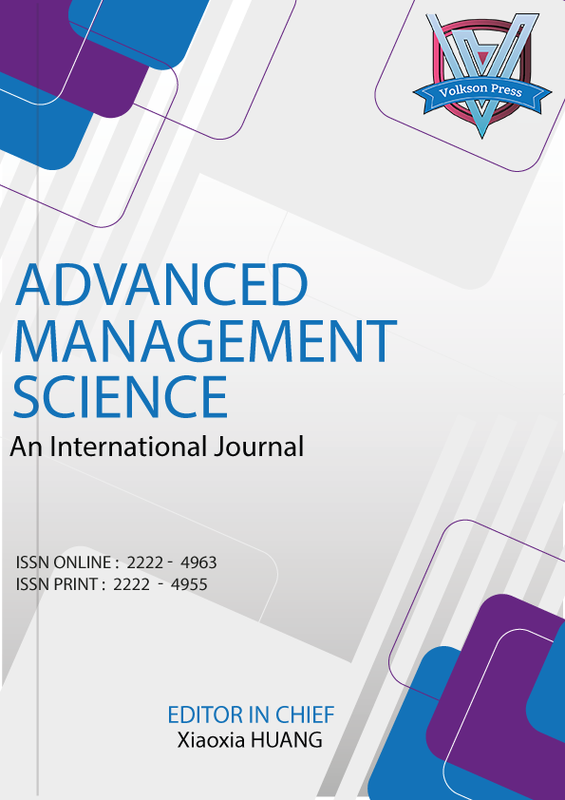 Advanced Management Science is a scholarly journal that publishes scientific research on the practice of management focusing on the problems, interest, and concerns of managers. Within its scope are all aspects of management related to strategy, entrepreneurship, innovation, information technology, and organizations as well as all functional areas of business, such as accounting, finance, marketing, and operations. Papers submitted to Advanced Management Science subject to rigorous peer review so as to ensure that the research published is ‘good science’. Papers are sent to at least two independent referees. Advanced Management Science adheres to a ‘double blind’ review process: authors are not told who reviewed their paper, unless the reviewer decides to waive anonymity, and reviewers are not told who wrote the paper. Peer reviewers are asked to give their opinion on a number of issues pertinent to the scientific and formal aspects of a paper, and to judge the papers on grounds of originality and urgency.  All relevant information will be forwarded to the author(s). In addition, papers may be rejected directly by the Chief Editor if judged to be out of scope or if scientifically of formally sub-standard. When asking for revisions, reviewers have two possible goals: to ask authors to tighten their arguments based on existing data or to identify areas where more data are needed. Even formal revision may be required if the language or style is sub-standard. To facilitate rapid publication, authors are given a maximum of 2 weeks for revision. After 2 weeks, revised manuscripts will be considered new submissions.